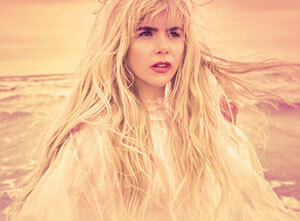 Paloma Faith has a series of outdoor shows planned for the summer of 2018. The English singer-songwriter will play a mixture of festivals and headline shows at venues across the UK in June, July and August. The summer shows will be in support of Paloma's fourth studio album, The Architect, which became her first UK number-one following its release in November 2017.